Hong Seung served as the vice chairman of the department of ophthalmology and otolaryngology at Wheeling Hospital for 35 years before retiring in 2003. MERCER ISLAND, WA, August 27, 2018 — Marquis Who's Who, the world's premier publisher of biographical profiles, is proud to present Hong Seung, MD, with the Albert Nelson Marquis Lifetime Achievement Award. An accomplished listee, Dr. Seung celebrates many years' experience in his professional network, and has been noted for achievements, leadership qualities, and the credentials and successes he has accrued in his field. 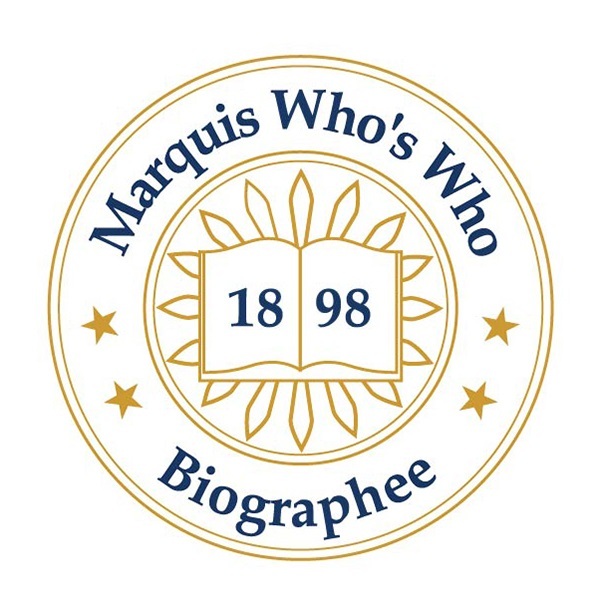 As in all Marquis Who's Who biographical volumes, individuals profiled are selected on the basis of current reference value. Factors such as position, noteworthy accomplishments, visibility, and prominence in a field are all taken into account during the selection process. Dr. Seung obtained a Doctor of Medicine from Seoul National University and immigrated to the United States from the Republic of Korea in 1963. Dr. Seung received board certification from the American Board of Otolaryngology and completed a medical internship at Hospital St. Raphael. He also completed two residencies in general surgery and otolaryngology at the St. Louis University group of hospitals, and completed a fellowship in otolaryngology from Mount Sinai Hospital. He then became a physician in otolaryngology, head and neck surgery, and allergy in Wheeling, WV, and served as the vice chairman of the department of ophthalmology and otolaryngology at Wheeling Hospital for 35 years before retiring in 2003. In addition to his practical work in the field, Dr. Seung also held positions as a clinical associate professor at the West Virginia University School of Medicine and as a course director in Wheeling, WV, and Cincinnati, OH. He also offered his expertise by publishing many articles and scientific articles in the field. Dr. Seung enjoyed teaching in his field and considers this aspect of his career as a highlight among his many achievements. He is also proud to have raised five daughters who have achieved significant accomplishments in their careers. Two of his daughters are high school teachers, one is a marketing director, one is a corporate lawyer and legal columnist, and one is a dermatologist. He is also proud of his wife, who taught at Yonsei University in the Republic of Korea. Today, in order to remain aware of developments in his field, Dr. Seung maintains affiliation with the American College of Surgeons, the American Medical Association, the American Academy of Ophthalmology and Otolaryngology, the American Academy of Otolaryngic Allergy, the Southern Medical Association, the West Virginia Medical Association, and the Ohio County Medical Society. In recognition of outstanding contributions to his profession and the Marquis Who's Who community, Hong Seung, MD, has been featured on the Albert Nelson Marquis Lifetime Achievement website. Please visit www.ltachievers.com for more information about this honor.